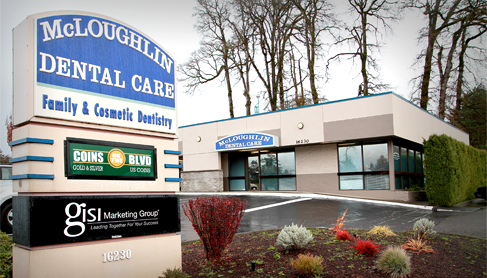 For over 25 years, McLoughlin Dental Care has served families throughout Milwaukie, Oregon City, and the surrounding communities. When you’re searching for a dental office that accommodates a busy family schedule, we’re the ones to see. We Pride Ourselves in Being Gentle — Your comfort is extremely important to us. 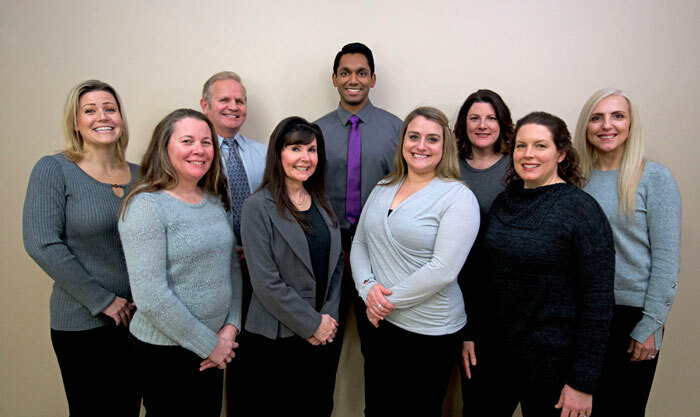 Our dentists and staff take the time to ensure that you’re well taken care of at every visit, whether you’re here for a cleaning or need something more complex, such as dental implant surgery. We Give You All of the Options — You deserve the highest quality of oral health care. But sometimes, you need to compare the costs of different treatment with the benefits they have to offer. 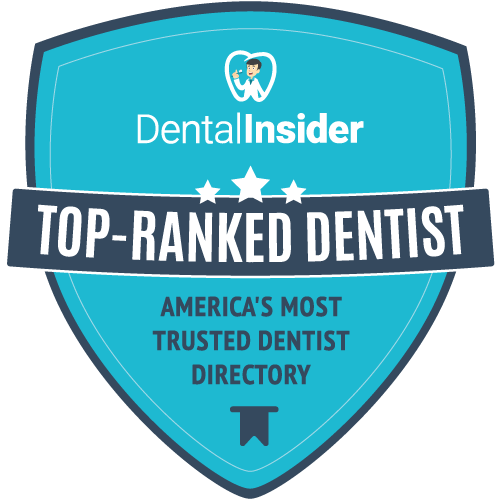 If you need any type of dental work completed, we’ll review all viable options with you, so that you can make an educated decision about your treatment. We’re Committed to High Ethical Standards — We treat you like a member of our own family at all times. From discussing how different types of services can impact your smile and self-confidence to prioritizing your personal time, it’s clear that our patients always come first.